As the charity moves into its fifth year, the Star Sailors League, right after its fifth SSL Finals in Nassau – Bahamas, were keen to show their support for the Foundation by raising awareness of the amazing work that is currently taking place around the globe, and help to raise funds. This will allow the ASF to continue to increase and inspire participation and improve lives, all in Bart’s name. 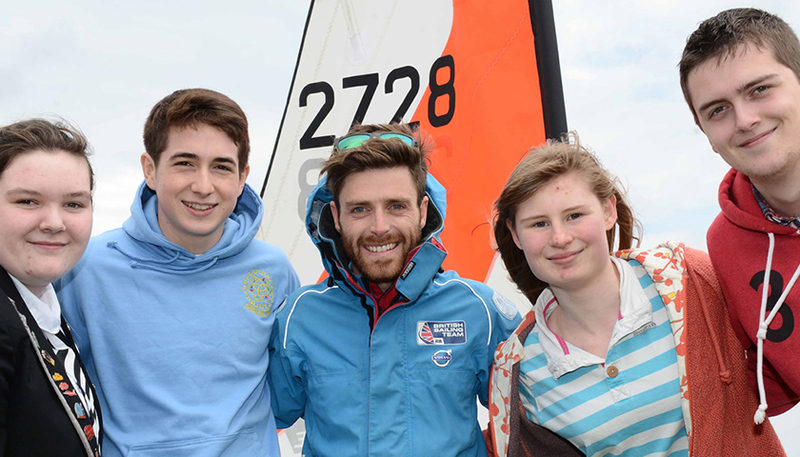 Iain Percy, Founding Trustee of the Andrew Simpson Foundation and Olympic Champion in the Star Class added: “The Andrew Simpson Foundation is delighted to have been selected as the official charity of the Star Sailors League in 2018.